iStock, also known as iStockphoto, is one of the largest stock photo agencies in the world. One of the greatest things about being a member of iStock is that they offer free stock photos every week. So how do get free stock images every week? You must sign up for iStock (which is free), and you will have weekly access to one free photo, one free illustration, one free video, and one free audio clip every week! Click here to sign up for iStockphoto now. You can also check and read this iStock and Shutterstock comparison. 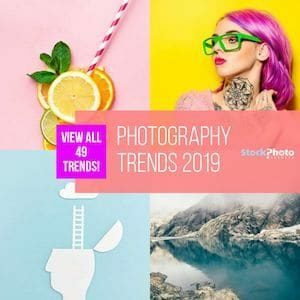 iStock is an online leader in stock photography and is one of the best places to get premium royalty free stock photos for free. It is hard to argue with free stock photography, and the stock images you get comes in different sizes, licensing, and exclusivity (meaning you can’t get them anywhere else). To learn more about iStock read our iStockphoto Review here. You can also download free stock photos on Depositphotos and Shutterstock. 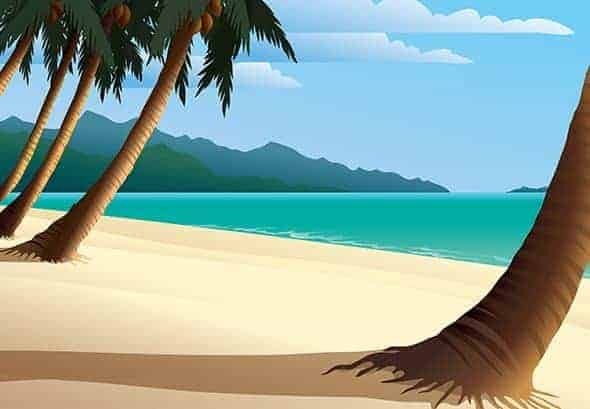 Click here to find out Where can I find Depositphotos free Photos?, or Where can I find free photos from Shutterstock and the Top 4 Alternatives for Shutterstock Free Trial now. So how do you get free images on iStock? The first step is to register by clicking the button below. Downloading the free stock images, whether they're free photos, illustrations, video or audio clips, is quite simple. 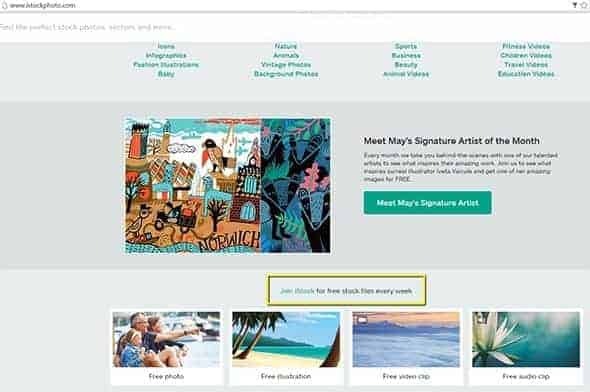 As you just read above, you must sign up for a free account first, but don’t worry you don’t have to put in any credit card or payment information to access the free stock images. If you do not have an iStockphoto membership, sign up for free before you attempt these downloads. Membership is required to benefit from these offers. 1. Once you’ve signed up for iStockphoto, it will bring you to their homepage screen. Scroll to the bottom and you will see “Join iStock for free stock files every week” headline, and below there are 4 images that say Free photo, Free illustration, Free video clip, and Free audio clip. Click directly on any of the images to reach their respective download pages. 2. Once there, make sure you read the license agreement on how you can use it. All of the free illustrations, audio, video and stock photos come with a standard license, but you can purchase an extended one if needed. 3. After you’ve read and understood the standard license agreement, simply click on the image size you want for your photo, which ranges from Small 11.8 × 7.8-in. at 72dpi to 3XL 18.7 × 12.5-in. at 300dpi. 4. Click on the ‘free’ red-colored download button, wait for a second, and then press Confirm Download. Your image will automatically download to your download folder on a Mac, or to your desktop on a PC. iStockphoto is the only website that offers free files for all of your design, video, and audio needs on a weekly basis, and is just one of the amazing benefits for those who use iStock as their stock images agency. The four weekly files you get every week are not just some ‘ok’ stuff, instead, they are very high quality and exclusive stock images that can be used pretty freely according to iStock’s standard photo license. Here we are into depth and details about each of the four different iStock free images you get access to every week as an iStock member. 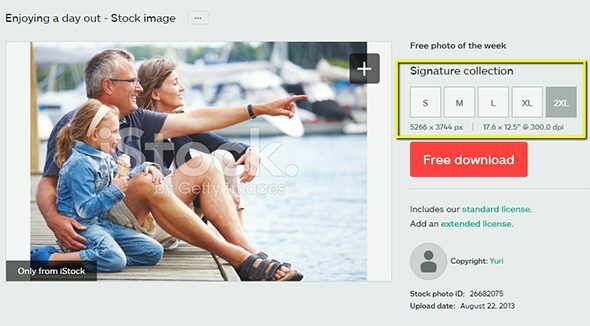 Like any royalty free stock photo, the weekly Free Photo from iStockphoto has a watermark over the file until you download it. This is the same case at any stock photo agency you decide to buy stock from. 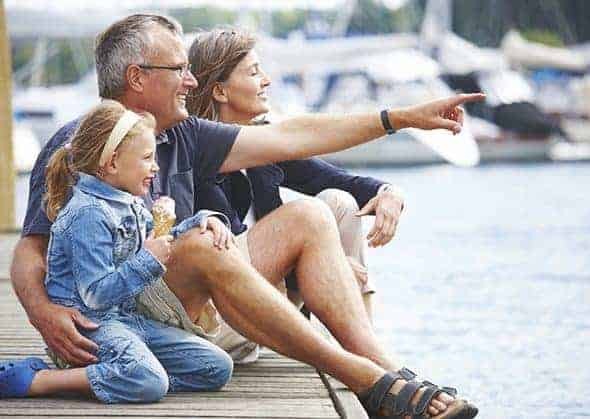 The free images come with a standard image license, as do all iStock image,s unless you purchase an extended license (which is usually used for unlimited reproduction/print runs, products for resale, and multi-seat licenses). Down below I will give you more information on what you can and cannot do with a standard license agreement, but rest assured that it is a pretty good catch-all for using it for lots of your different creative projects. The free photo comes in various sizes you can download, of which all are free sizes to download. They range from Small to 3XL and is great to have the right size for your project without having to resize it later. The free illustration from iStock is a vector EPS file that can be seen instantly on a Mac, but you need something like Adobe Illustrator or free software to view or edit the file. To learn more about an EPS file – what is it and which programs can open it?, click here. You can use an EPS file to make large graphic images, all the way up to billboard sized, and this free illustration allows you to use it freely with a standard license. The illustrations are either exclusive to iStock, which is signified in the lower-left corner that reads “Only from iStock”, or can be found in other places. What’s nice is that sometimes the weekly illustration is that it's exclusive and free. To download it you simply click on “Free download” button, download to your computer, and then open it in a program that reads EPS files, or just open it in your Mac computer if you have one. As the role of video clips is expanding on the internet, iStockphoto also offers a free weekly HD video for its members. The video is often exclusive to iStock and is great for video projects where you need some b-roll footage to enhance the look of your video projects. The video clip comes with a standard license, and can either be downloaded in HD at 1920 x 1080 or web-ready at 640 x 360. One unique option is that at the bottom of the video download page is a collection of similar videos you can purchase if you like the content enough and want to expand your video with more footage. So you have the video, the illustration, the royalty free stock photo, and to top it all off there is a free audio clip that can be used in a lot of different ways. The audio stream is great for video accompaniment, a multimedia project where music is needed, or just for a blog or website of yours. 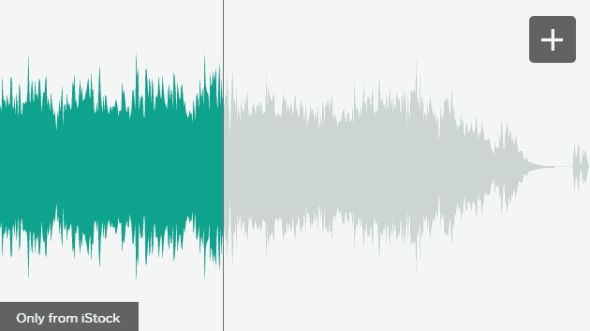 When you go the free audio clip download page you can sample the audio track, but you’ll hear a voice say “iStock Audio” over and over again that acts a sound watermark that prevents people from recording the audio. The audio clip is downloaded in a WAV file that can be played back without the audio watermark on iTunes or Windows software. No two stock photo agencies have the same stock image licensing, and iStockphoto’s licensing has its own licensing terms like the rest. 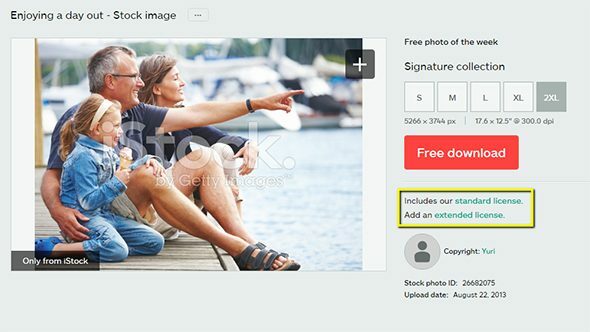 All of the iStock free stock images come with a standard user license and have specific rules about how you can use them. Can use in advertising, marketing, apps, websites, social media, TV, Film, presentations, newspapers, magazines, books, product packaging and more. Use is unlimited, meaning you can use the content in an unlimited number of projects and in any media. You cannot use these free stock images in products for resale unless you purchase an extended license. The rights granted to you are non-transferable and non-sublicensable, meaning that you cannot transfer or sublicense them to anyone else. Keep in mind, if you are ok using free images with Creative Commons or similar licenses, you can have a look at our cool list of 25 of the best free stock photo sites ever! There are not many places where you can get high-quality stock images for free every week, but iStockphoto’s four free stock files are an amazing benefit for its members. With the growing amount of free stock images available today, there are only a few sites that give you the same quality and exclusivity as iStock’s weekly free stock images. By joining today, you will have access to free iStock images without being pressured into buying image credit packs or subscription, but if you need more stock images, you always have the option to search and find exactly what you’re looking for on their top-notch image collection. When you join iStockphoto now you will receive four totally free images for as long as you’re a member. Sounds like a great deal, right? 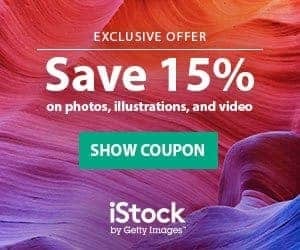 Yes, iStockphoto free images are an amazing deal! Click here to join iStock to get four free stock images every week!